And to tide you until then, here's a quick and easy strawberry recipe courtesy of Select Nova Scotia. 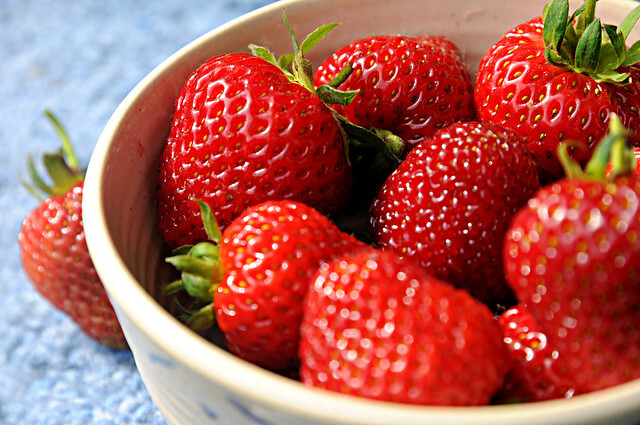 Make some now to have Nova Scotia strawberries available to you all year. Combine berries with sugar in bowl; mix well; let stand for 10 minutes. Meanwhile, combine pectin and water in a saucepan, bring to a boil and boil for 1 minute. Add to fruit mixture, stirring constantly for three minutes. Pour into sterilized jars, (LEAVE HEADSPACE for expansion) seal and let stand at room temperature for 24 hours. Store in freezer. 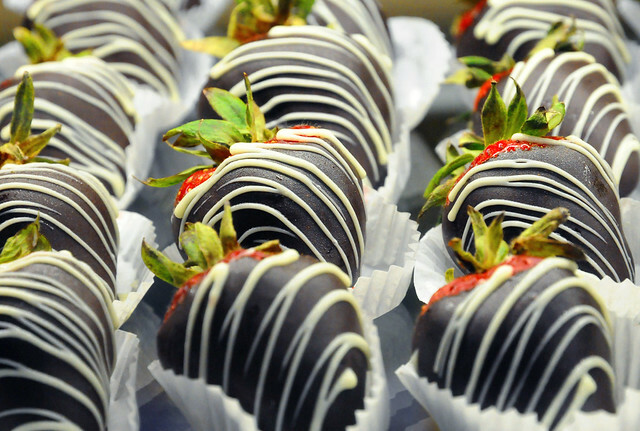 Hope to see you at our STRAWBERRY FESTIVAL! P.S .We are also open on July 1st, Canada Day! Make us part of your celebration. Friday is International Day at the market.